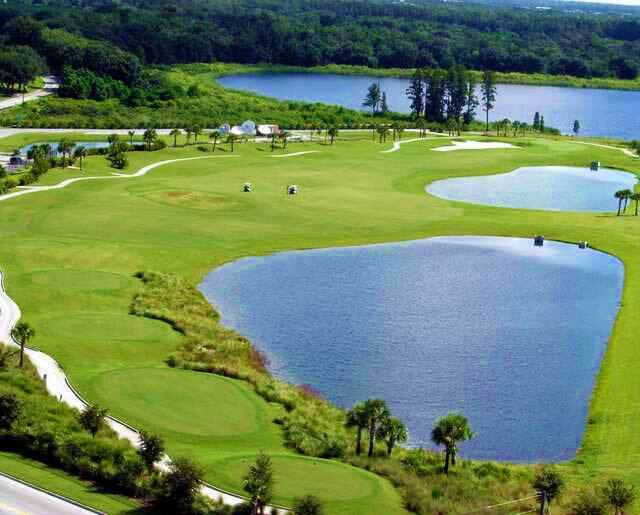 Stoneybrook West is a 935 acre residential/golf course community located on Black Lake in Orange County. Our team conducted wetland jurisdictional determinations, listed species surveys, listed species permitting, preparation and submittal of the Environmental Resource Permit application for the St. Johns River Water Management District (SJRWMD) and the U.S. Army Corps of Engineers (ACOE). Gopher tortoise offsite relocation permitting with the FWC and Eastern Indigo Snake permitting with the U.S. Fish and Wildlife Service was also conducted. SEI designed, permitted, and installed almost 40 acres of onsite forested and herbaceous wetland creation and enhancement. In addition, SEI conducted the required maintenance and monitoring for five (5) years eventually obtaining sign-off from the SJRWMS, FWC, and the ACOE.